Fancy something fresh and sleek for a sweet retreat? Check out these stunning new hotel additions set to open in 2018! 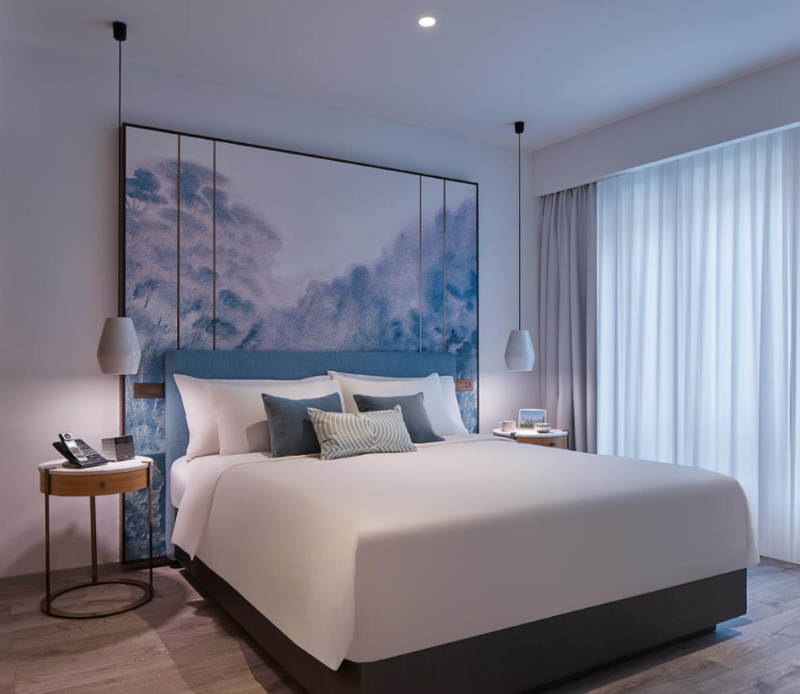 With the flourishing tourism sector, it comes as no surprise that new hotels are consistently sprouting all over Singapore. 2018 is no different and it welcomes lavish options as well as convenient family-friendly picks. Relax at any of these top-notch choices, especially if you are looking for a refreshing hotel experience. 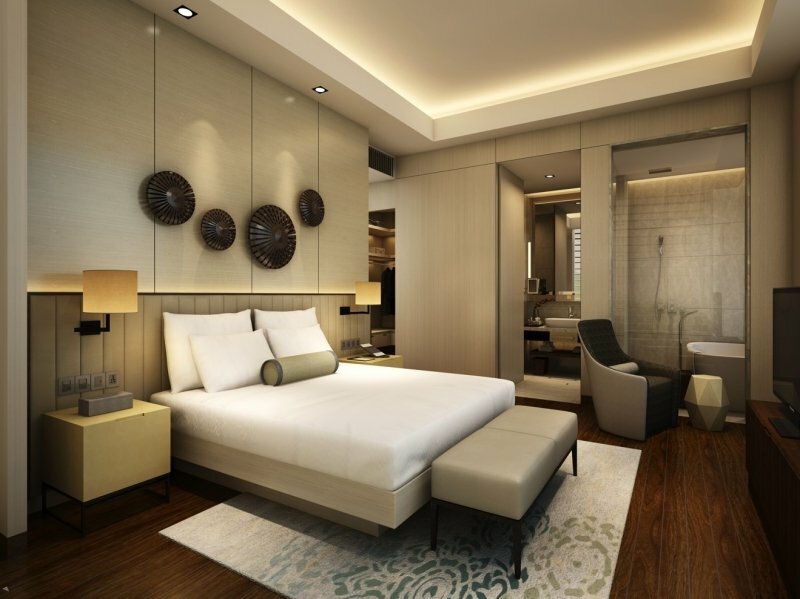 Swing by this luxurious hotel in Changi that will promise an unforgettable stay in one of its 208 tastefully-decorated rooms or villa options. From its fine furnishings to its warm and earthy tones, this five-pearl resort translates to a fine getaway indeed. 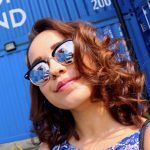 Situated just a few minutes from Changi International Airport, this hotel is bound to attract the likes of both tourists and locals. Dusit Thani Laguna Singapore also holds bragging rights as the first hotel in Singapore with direct access to a golf club. The resort features not just one but two renowned championship golf courses that will leave golf enthusiasts absolutely thrilled. Expect hospitality at its finest here and indulge in a peaceful retreat (or a tee break) with your loved ones. The eclectic style of this designer boutique hotel cannot go unnoticed. From its unique yellow and black colour scheme to the fine Chinese influences in each room, The Duxton Club truly provides a refined experience like no other. 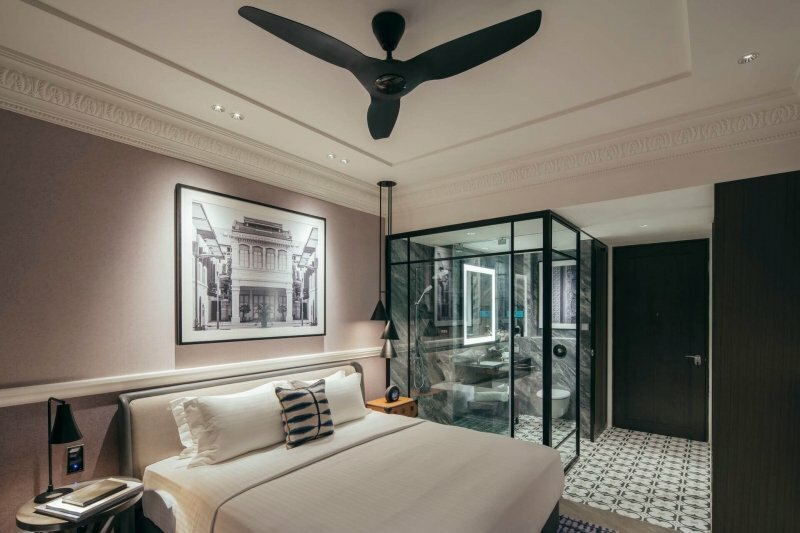 Steeped in rich history, The Duxton Club occupies two colonial shophouses in the vibrant Duxton precinct, namely The Duxton House and The Duxton Terrace. The Duxton House is expected to open first in early 2018 while The Duxton Terrace is set to open its doors in July 2018. The former holds a small guest capacity of just 50 and includes an all-day dining restaurant, signature bar and even a private cigar room. The latter is more spacious and can accommodate up to 138 guests in total. Additional facilities here include an outdoor swimming pool and fitness centre. 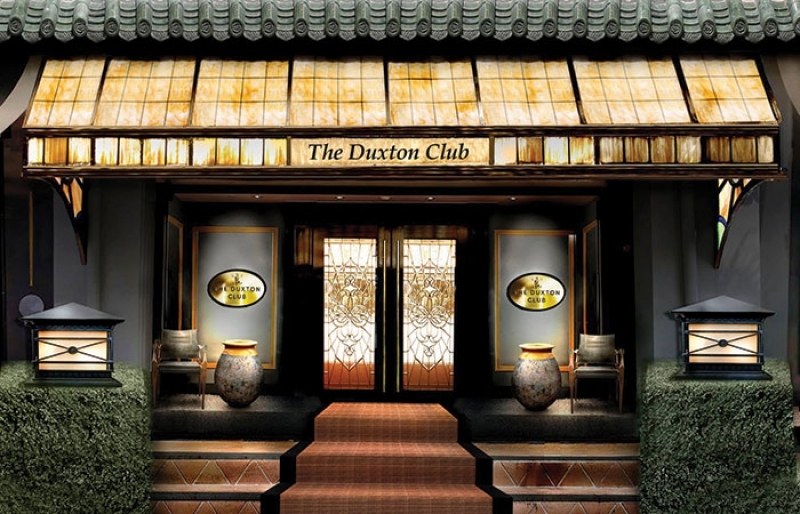 In essence, The Duxton Club is an apt choice for you to experience contemporary luxury amidst the charms of a bygone era. Located right in the heart of China Square Central, this modern 16-storey hotel aims to revitalise the downtown heritage-laden areas and create a dynamic retail enclave and entertainment hub. This is the second property under the “Capri by Fraser” collection and will be located at Cross Street, a prime location for business travellers since it is in close proximity to the bustling Central Business District (CBD). Unveiling 109 newly revamped rooms and suites, Winsland Serviced Suites by Lanson Place is your home away from home. Decked in varying hues of blue, it evokes feelings of calmness and warmth as you relax in this cozy abode. With large floor-to-ceiling windows that allow you to indulge in panoramic views of surrounding area and lush greenery, coupled with a private patio available in some suites, it certainly doesn’t get any better than this. The well-equipped kitchen also allows you to bring out your inner Masterchef and whip up some of your best home-cooked dishes for family and friends. 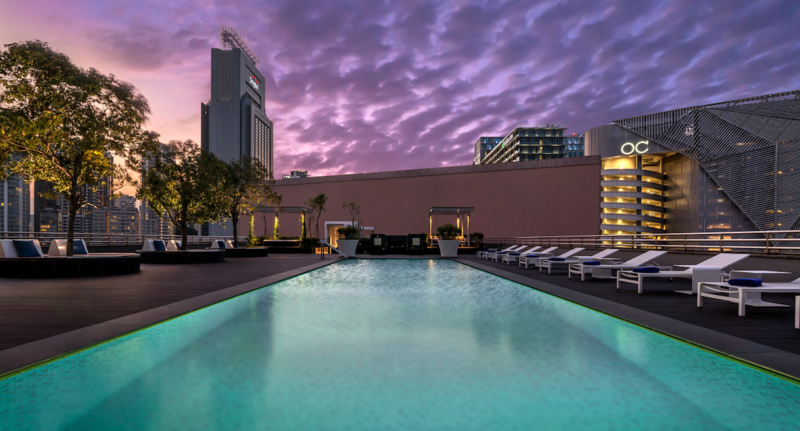 You can even choose to book their rooftop BBQ pit and bar for a private party, or soak in bliss at the rooftop jacuzzi and swimming pool under a canopy of stars as night falls. Situated in the heart of Singapore, you’re just minutes away from the famous and bustling shopping stretch of Orchard Road. 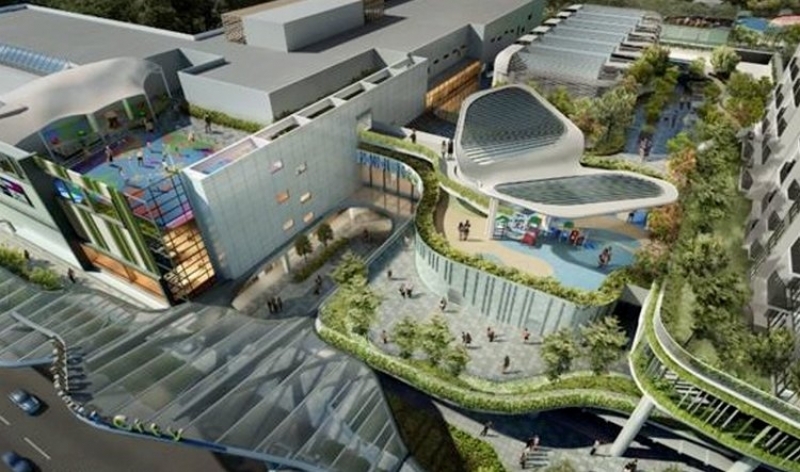 Singapore’s top attractions are so accessible with Somerset MRT station being just a short stroll away, plus a variety of shopping, entertainment and dining options all at your doorstep. Convenient, cozy and gorgeous, there’s really no reason to resist a stay at Winsland Serviced Suites by Lanson Place when in Singapore. And many more! From as low as $238 per night, all you have to do is stay a minimum of 1 week to enjoy this great offer. Click HERE to find out more! Book and stay by 30 September 2018. 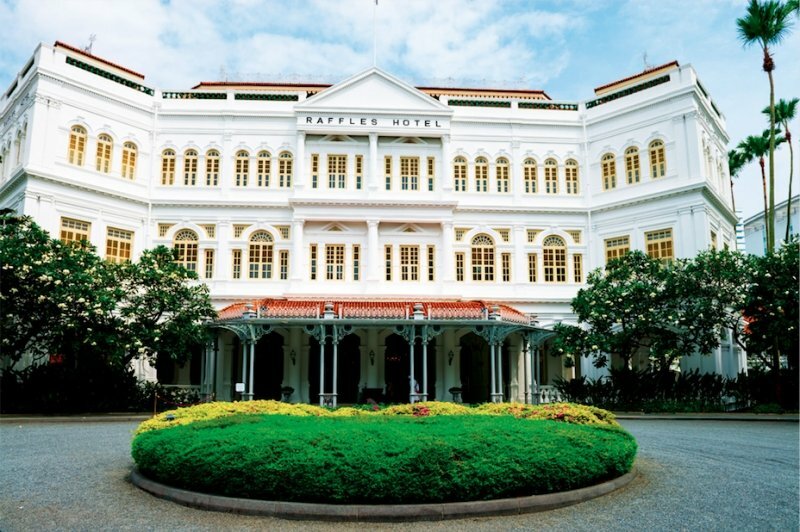 Slated to re-open in mid-2018 after extensive restoration and renovation work, the legendary Raffles Hotel will boast a slew of new facilities and dining concepts whilst retaining its notable ambience. The overall suite count has also increased to 115 with the addition of three new suite categories – Residence, Promenade and Studio. Rooms have additionally been fitted with more accessible power sockets and house better air-conditioning. Dining experiences will also see an upgrade as the hotel’s classic main restaurant, Tiffin Room, gets a reinstatement of its wooden floorboards. On top of that, the Writers Bar will expand into a full-scale bar serving up a menu of signature tipples. 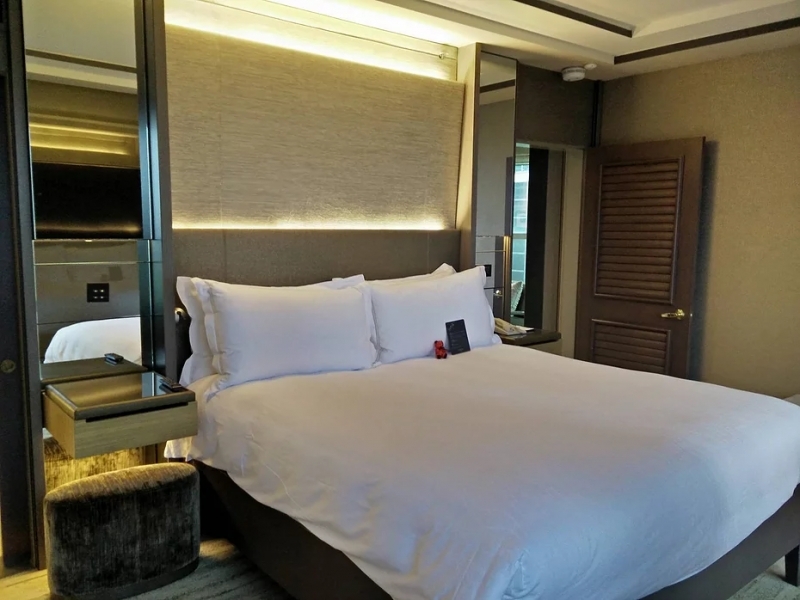 The rooms of this impressive swanky hotel had undergone a massive revamp from dated rooms decked in odd colour tones to ultra-modern ones boasting sleek interiors. This brand new look reflects Conrad’s efforts in sprucing up the hotel to be better equipped for modern travellers. The old-fashioned designs have been replaced with clean and minimalistic decors that are definitely more visually appealing. A refreshed white-washed facade and a majestic golden arch gate will catch your eye at the Grand Park City Hall that recently underwent a massive overhaul. 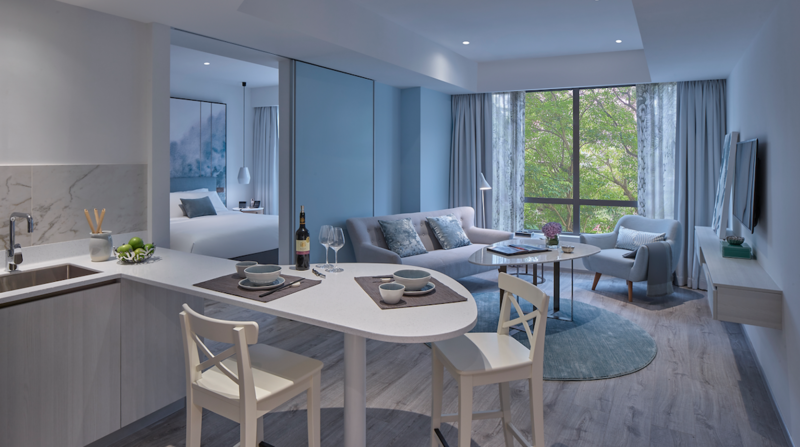 The award-winning business hotel now exudes sophisticated interiors in its understated elegant rooms, which give off cosy vibes for a seamless stay throughout. The grand lobby also saw an upgrade with polished floors and a spacious layout for guests to easily navigate. It’s time to revel in style. Keep your eyes peeled for these new and newly refurbished hotels suitable for your next staycation (or holiday) plans! Whether you are all for the classics or prefer something more modern and contemporary, there is something for everyone on this list.